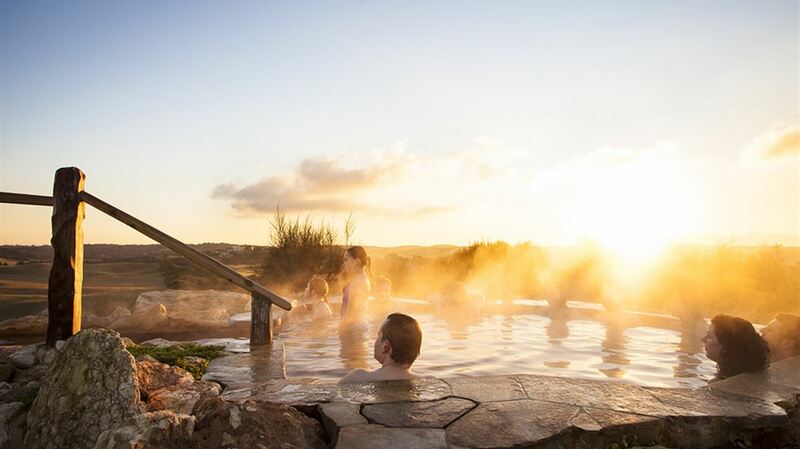 Set amongst one of Australia's greatest championship golf courses, you will find the ultimate in leisure facilities and accommodation at Peppers Moonah Links Resort. Time seems to go slower here at Peppers, where you can do as little or as much with your day as you please. This exceptional vacation destination exudes style and class, as rolling green fairways and sandy bunkers border the elegantly designed resort. 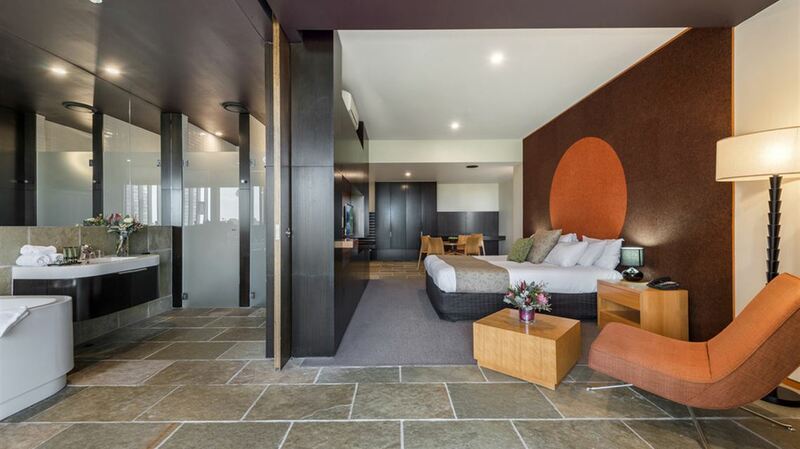 This Mornington Peninsula accommodation, is less than an hour and a half drive from Melbourne, Peppers Moonah Links Resort is comprised of luxuriously appointed rooms and suites. 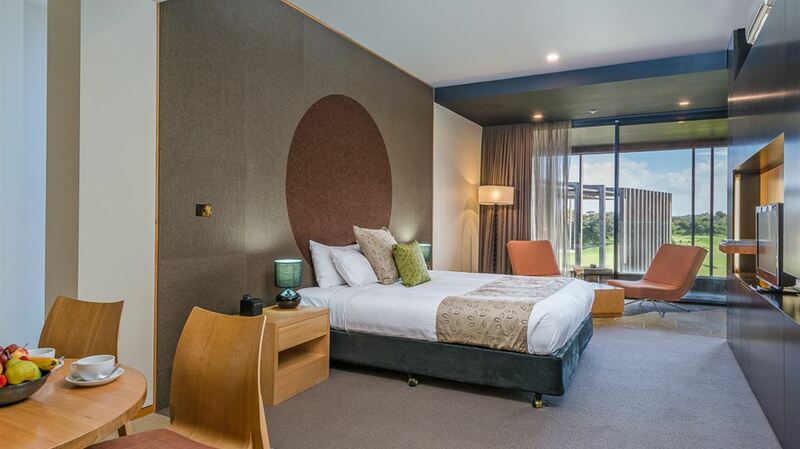 All with inspiring views, each accommodation room is furnished with contemporary and inviting decor. 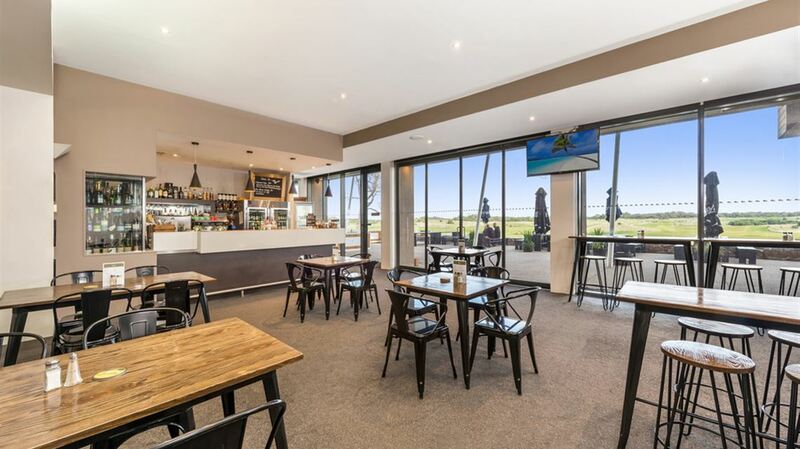 Whether you are staying at Peppers for business or leisure, be sure to treat yourself at Pebbles Restaurant. 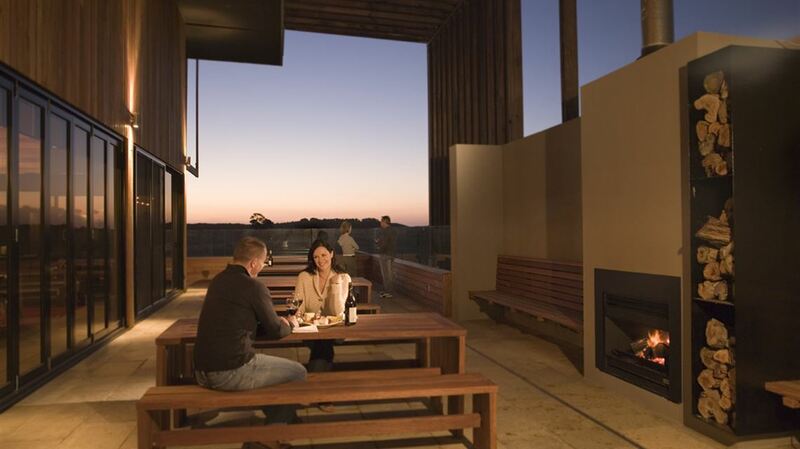 Creative cuisine, succulent produce and outstanding service combine to create an ultimate dining experience. 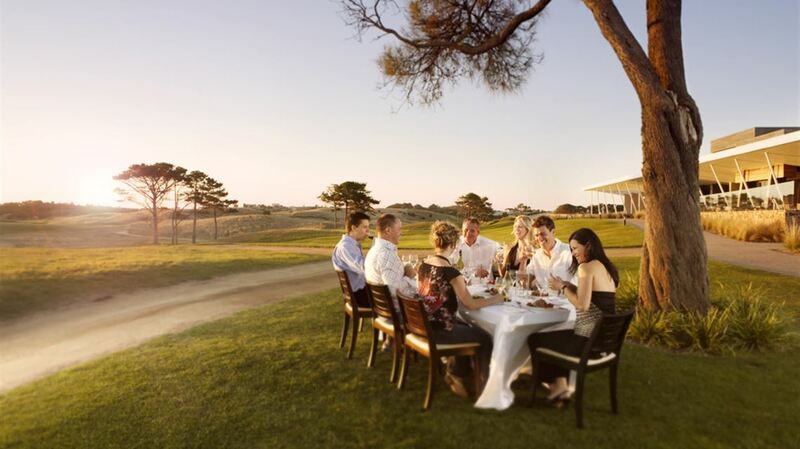 Enjoy your meal while overlooking the undulating golf course before heading to the Spike Bar for a causal drink. 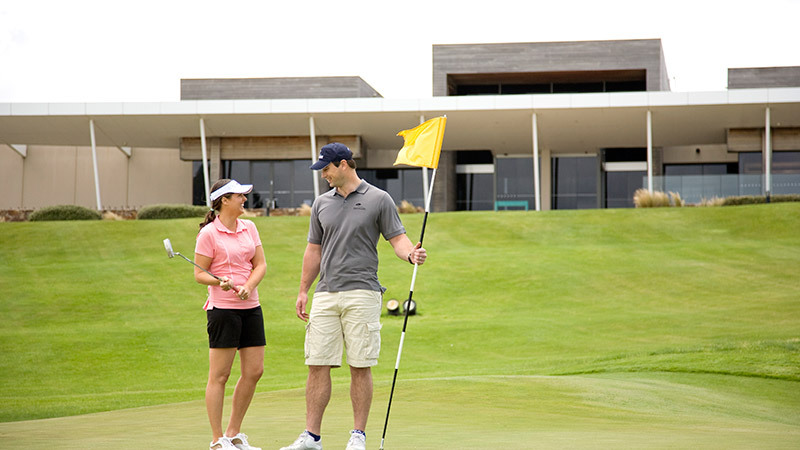 Our premium leisure facilities at Peppers Moonah Links Resort are not to be missed, including two 18-hole courses, swimming, and volleyball. 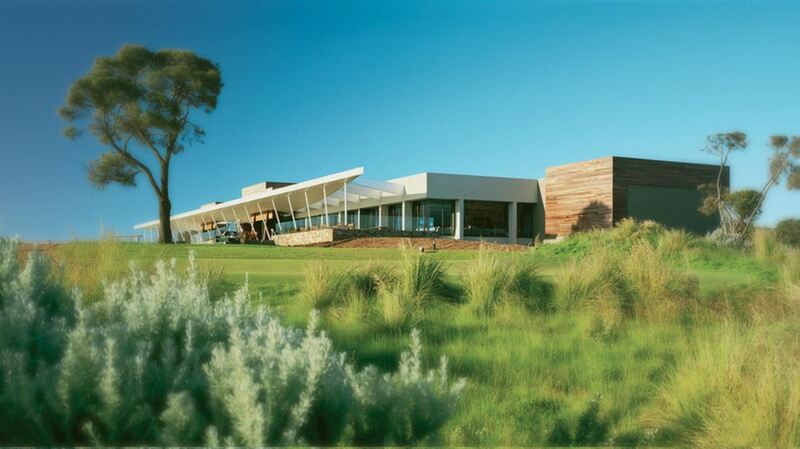 The course provides a mixture of challenges, with countless sand hills creating a series of exhilarating driving holes that bend through native grasses. 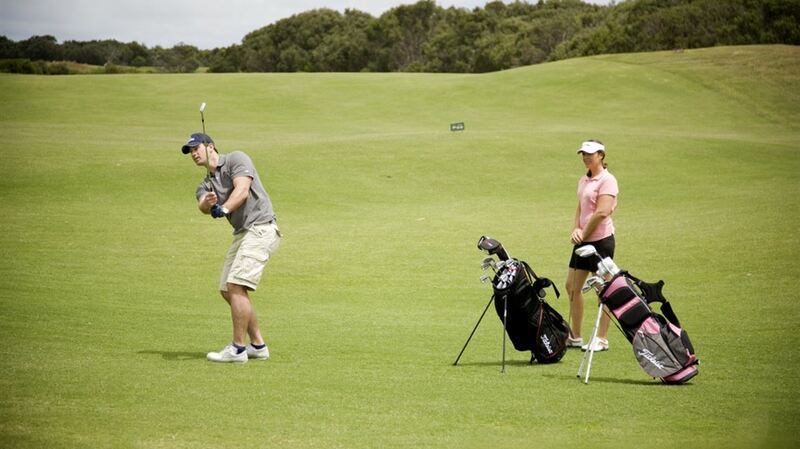 The Open and Legends courses provide a true test for golfers of all levels.